You've done everything at Walt Disney World you can possibly think of right??? Well try again...there is a wealth of excellent "behind the scenes" tours for you and your family to choose from and they cover so many different areas. 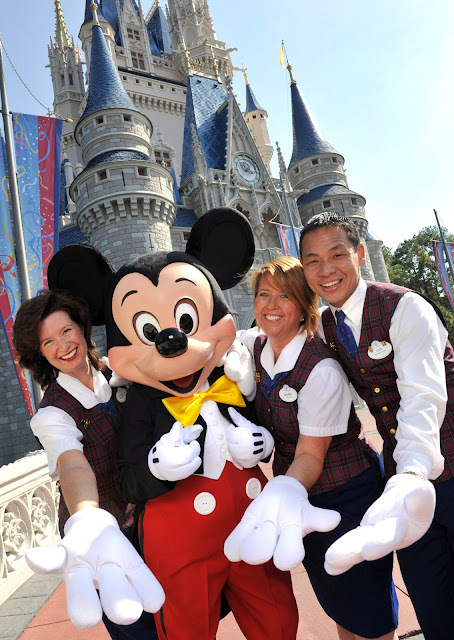 Take a look at the list below and you may just discover a new experience to add to your Disney itinerary. Details: Guests “test drive” the Segway Personal Transporter through World Showcase; weight maximum 250 lbs. ; Epcot admission required (extra). Details: Theme park admission required; guests go behind the scenes to learn principles of Disney horticulture and the important role landscaping plays in Disney theme parks and resorts. Details: An “insider’s look” at the heritage, daily operation and cast member roles that create the “magic” at Walt Disney World Resort; lunch included; no theme park admission required. Details: Tour backstage animal facilities such as the veterinary hospital and animal nutrition center to see how wildlife specialists provide animal care; Disney’s Animal Kingdom admission required (extra). Details: Get a behind-the-scenes look at the agricultural world and greenhouses of The Land pavilion with visits to the fish farm and the chance to taste some of the produce grown on-site. Epcot admission required (extra). Details: (*) Minors must be accompanied by an adult; no theme park admission required; guests get up close and personal with the dolphins waist-deep in the water; swimsuit required. Details: Magic Kingdom admission required (extra); this is a primer for first-time visitors with children, a skip (literally) through the magical lands. Details: Discover how the twinkle of holiday magic is created for celebrations like The Osborne Family Spectacle of Dancing Lights and Candlelight Processional; each guest will receive an exclusive limited-edition keepsake pin; no theme park admission required. Details: Magic Kingdom admission required (extra); a look at history and philosophies behind the park; visit themed lands and backstage; lunch included. 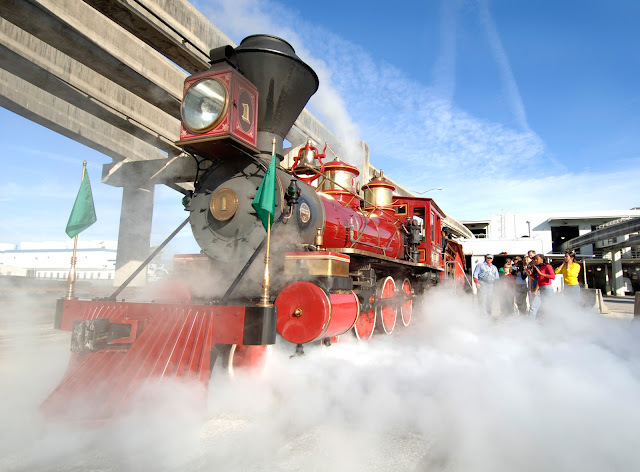 Details: Magic Kingdom admission required (extra); no cameras; it’s an inside look at the Walt Disney World Railroad and an opportunity to learn about Walt Disney’s love of steam trains; see how the trains are prepared for their daily operation. Details: Magic Kingdom admission required (extra); no cameras; the fascinating life story of Walt Disney unfolds during this walking tour with an inside look at Magic Kingdom park. Details: No theme park admission required; visits resorts and theme parks to see how holiday traditions are woven into decorations that turn Walt Disney World Resort into a winter wonderland. Details: (*) Scuba certification card required; parent/legal guardian must sign waiver for minors ages 10-17 and must dive with minors ages 10-16; bring swimsuit (locker room provided); diving gear provided; no theme park admission required. Details: (*) Parent/legal guardian must sign waiver for minors aged 8-17 and must participate with minors ages 8-12; no theme park admission required; non-scuba-certified guests have an in-the-water experience with the animals using scuba-assisted snorkeling equipment (provided); swimsuit required; no observers permitted backstage. 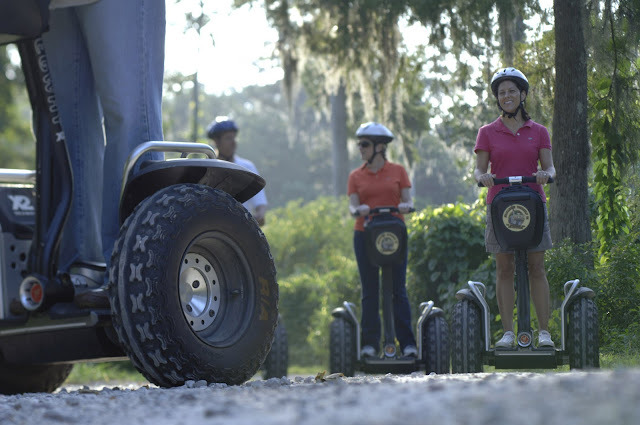 Details: Discover the wonder of nature-inspired design as you glide through “land, sea and air” at Epcot; guests will have the opportunity to ride a Segway Personal Transporter X-2 backstage: weight maximum 250 lbs. ; theme park admission required (extra). Details: Epcot admission required (extra); hear stories about Walt Disney’s ultimate dream; get rare glimpses at backstage areas. Details: Theme park admission required; guests embark on a guided expedition featuring close encounters with exotic wildlife species. Guests wear a fitted harness for riverbank and rope-bridge experiences during the hiking segment of the tour. Private safari ride and photo CD included. Details: Disney’s Animal Kingdom admission required (extra); stories behind the making of the park – how art, architecture, artifacts and story-telling combine to transport guests to exotic lands; insight into the care of wild animals and their habitats; light continental breakfast provided. Guests aged 14-15 must be accompanied by an adult. Details: Disney’s VIP Tour Services phone number is 407/560-4033. Hi Sara - Thanks for the comment and for reading my blog. 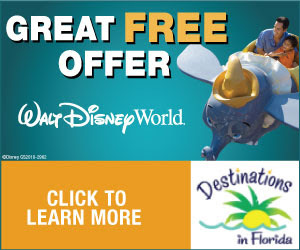 I'm always amazed at the options that Disney has to offer and they never disappoint!